Over the last 10 years Smart Passive Income (SPI) by Pat Flynn has established itself as one of the best sources for learning to make money online. It generates revenue through multiple sources including products, services and affiliate marketing. They post monthly earnings reports going back to 2008 with a breakdown of income and expenses. They also go in-depth on what happened that month with a reflection of what worked and what didn't. These posts are insightful to understand the trajectory of the SPI business and apply those learnings to your business. You can do that too. It’ll take hard work. And it won’t happen overnight. So, don’t look at my income numbers and think, “I could never do that.” That’s not the point of my income reports. The point is to share that amazing success and growth is possible, if—and only if—you put in the time and effort to build it using strategies and tactics that actually work. 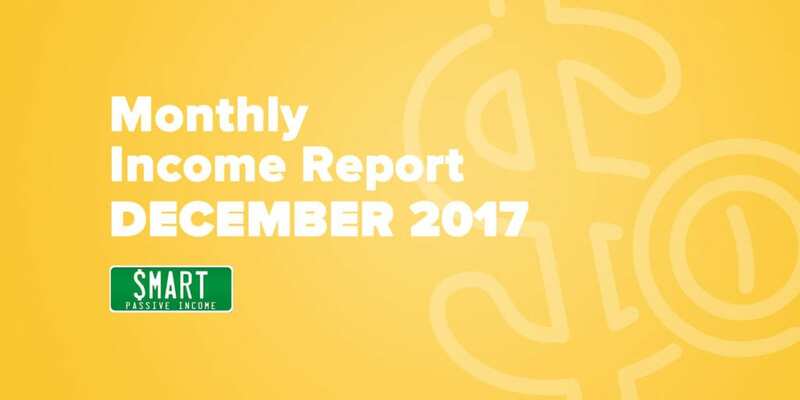 Let’s explore what works, and what doesn’t, in my recent income reports. Enjoy!